I made myself a Bandana Cowl, using a lovely knitting pattern from The Purl Bee. First of all, I love The Purl Bee. 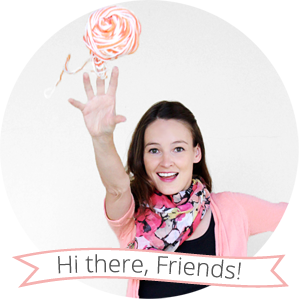 It's a fantastic blog run by the ladies of Purl Soho, which is a knitting store that will be first on my list of sights to see if I'm ever back in New York City. Second of all, I love my new cowl. If you take a close look at my pictures, you can see little specks of light shining between the stitches, which is exactly what I was going for with the lighter weight yarn. My yarn choice also made my cowl extra drapey in the front, so it's even better for the Caribbean because it doesn't cover my neck very much. In case you haven't caught on by now, I made this cowl 100% for aesthetics and 0% for neck warming. The actual knitting process was quite quick, and the short rows kept me entertained. 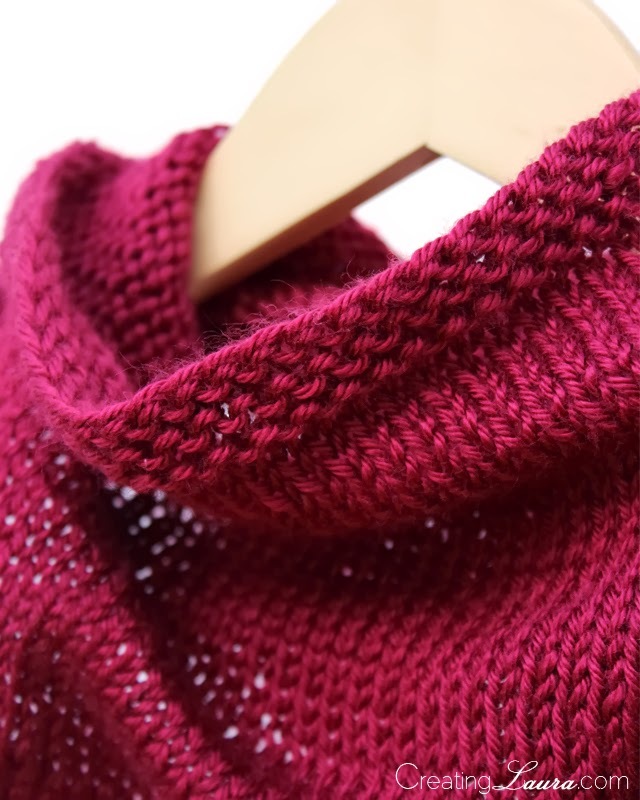 In fact, I enjoyed the short rows so much that I'd like to seek out another pattern involving short rows to knit for one of my next few projects. Do you know of any good ones? Anyway, I hope you're staying warm and toasty wherever you are in the world. 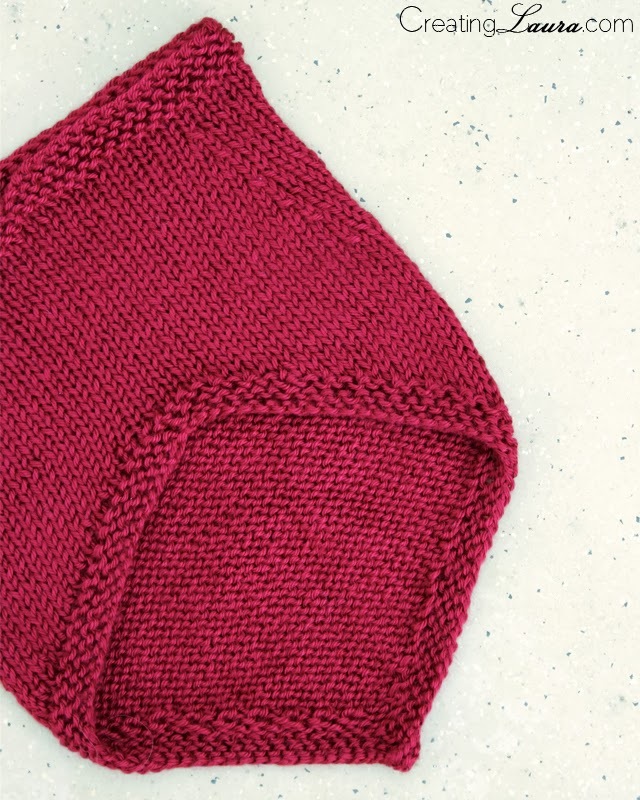 If you're not in a tropical climate like I am, perhaps The Purl Bee's Bandana Cowl knit with the proper bulky-weight yarn would be just what the doctor ordered. You do? That's so awesome! I absolutely love their website. Haha, that's funny; it's such a small world! 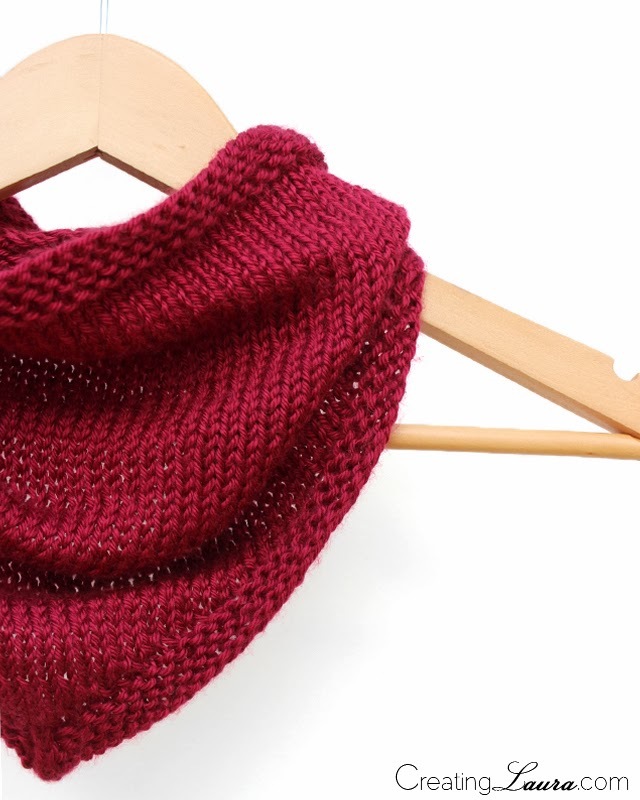 Hi Laura, your bandana cowl is very amazing and the colour is gorgeous! Thanks, it's Red Heart With Love Yarn in Red Berry. I love these pictures and I love this project!!!!!! This is SO cute. I want one! This is just lovely - gorgeous color and I like that it isn't so bulky. Hi Laura, did you still use the US #10, 16-inch circular needle? 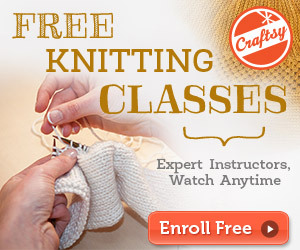 I would like to make something like this with my Redheart worsted yarn supersaver size 4. I am a beginner is this a good third project? Thank you!